Make the task more meaningful. Show them what their peers are doing. So on this occasion we ended up trying out the "shrink the group" approach. 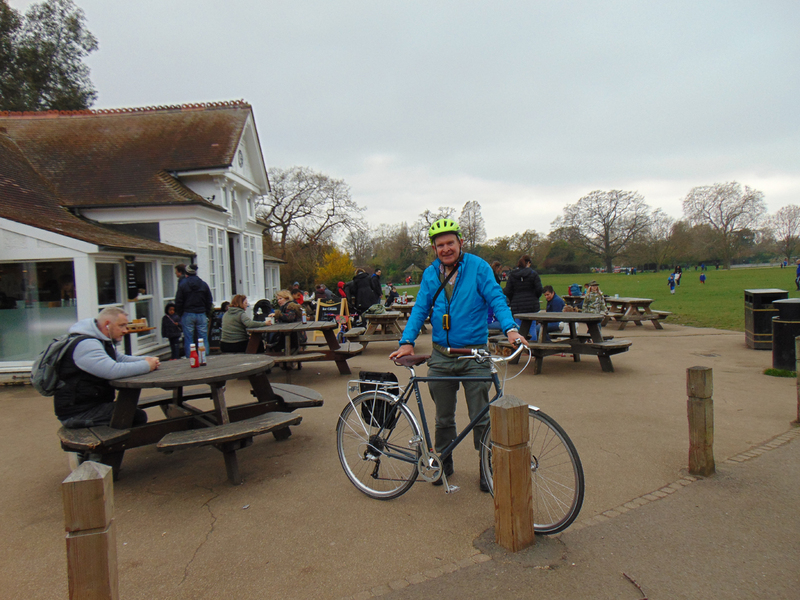 There were only three of us who met up at Canada Water at 9am for our feeder ride to Dulwich Clock Cafe. however, three is sufficient for us to be quorate. This helped us to think of Cyclists in Southwark as being entitled to do a Southwark Healthy Ride on the grounds that we are a corporate member of Southwark Cyclists. 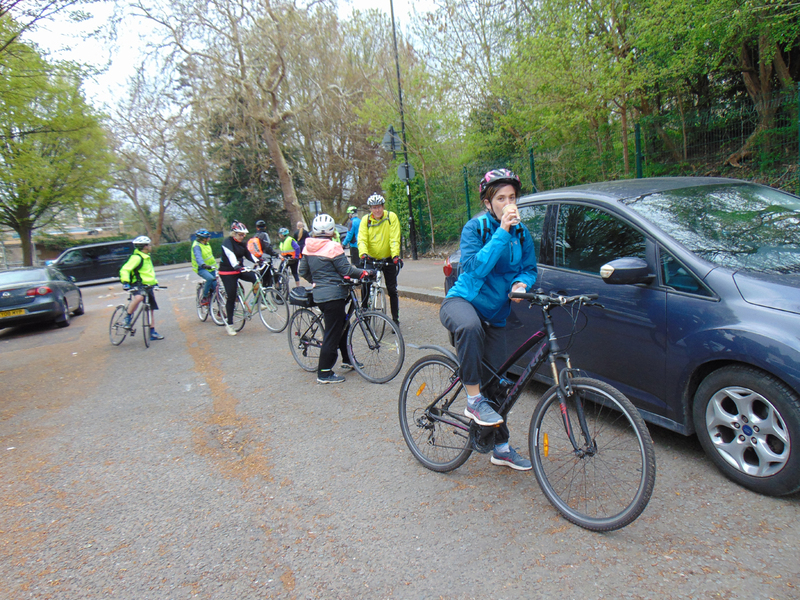 However, this does raise the question of how Southwark Cyclists can control the rides done by one of its members if the member is a corporate member that organises its own social cycle rides.